Google has pledged to make Android Wear a lot better in the next iteration. Yet as is often the case, that means killing off features that don’t gain traction. One of those casualties is the Together watch face. The details come from the changelog for version 1.5.0.308 of the Android Wear app. Together let you pair up your watch with another Android Wear user to share an emoji, pictures, stickers, and workouts. It’s likely getting the boot as Google plans to bake in more sharing and collaborative capabilities directly into the operating system with Android Wear 2.0. The app update says Together will shut down by September 30. This doesn’t guarantee that’s when we’ll see Android Wear 2.0, but it should be happening fairly soon in order for that timeline to make sense. A Wear 2.0 developer preview is already in the wild, though you’ll need a Huawei Watch or LG Watch Urbane 2 in order to run it. Why this matters: The Together watch face likely had very little usage as two people both had to both agree to use it to access the features. 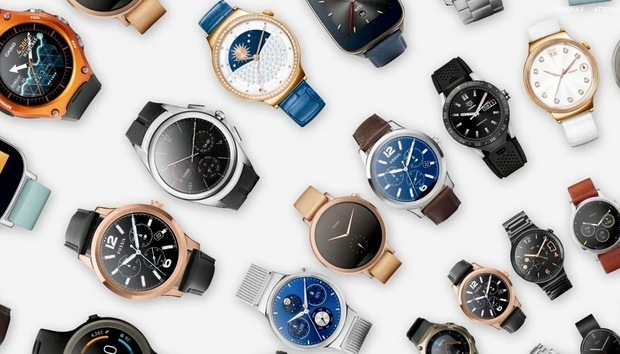 Google is building more messaging and other sharing capabilities directly into the next version of Android Wear, which may make your watch a better venue for staying connected to someone. Zimbabwe vs. South Africa: Could IT Make the Difference?